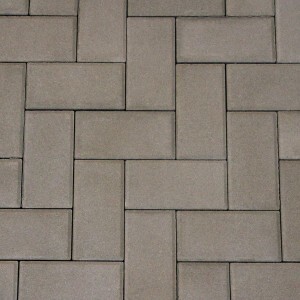 Checker Block is the only steel reinforced concrete grid paving unit available on the market. The unique waffle-like configuration of this pervious castellated product provides significant grass coverage when properly filled with topsoil. Each four square foot unit is 4” thick and can provide a 75% grass to concrete ratio, ensuring a green turf that can support significant vehicular loads.